BLOWOUT SALE. Luxurious & Gentle! 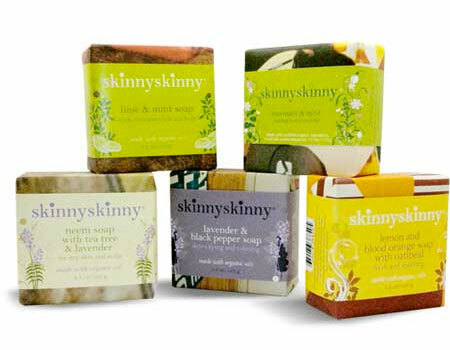 skinnyskinny hand-crafted, all-natural Organic Bar Soap (4.3 oz ea) is made with organic oils and carefully blended so that they’re long-lasting and treat your skin kindly.Vegan and Cruelty-Free, of course! Each Organic Soap is wrapped in beautiful and unique recycled/ reclaimed eco-friendly papers. skinnyskinny is 100% carbon-neutral (they purchases wind-power for all of their electricity, plus additional carbon credits). All of their printing is with soy ink on 100% PCW recycled paper. Lemon & Blood Orange – Fresh and uplifting. Since the scent comes from all-natural essential oils, this organic soap really smells like fresh lemons and oranges. Ground Oatmeal is added to help soothe the skin and gently exfoliate rough spots. 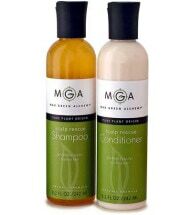 Additional unrefined cocoa butter moisturizes and softens. Lime & Mint – Organic sea kelp, which is extremely high in vitamins and nutrients, has been added to give this organic soap just a touch of natural green color. 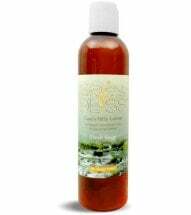 The sea kelp also gently smooths the skin, leaving it soft and moisturized. Lavender & Black Pepper – Detoxifying and calming. Black Pepper essential oil lends just the right amount of spice to the lavender to turn this soap into a sensual, spicy and beautifully complex package. Will NOT make you sneeze! 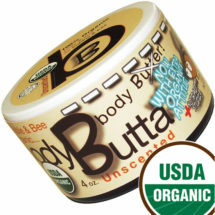 Unrefined shea butter is added to help soothe just about every skin condition. Rosemary & Mint – Rosemary essential oil is a great oil to use on all skin types and smells really good. 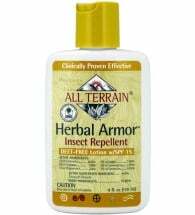 It has been blended with Eucalyptus and Tea Tree oil to combat most any skin ailment. The other oils in this recipe help replenish the moisture in dry skin and generally help alleviate most any skin problem. Basil & Mint – Good for shaving and certainly no slouch as an all-over body soap. It smells great and lathers really well — lets the razor glide right over the skin. Includes tea tree and aloe to soothe and refresh. Ingredients (Lemon & Blood Orange shown): Saponified oils of organic extra-virgin olive, organic virgin coconut, organic palm, organic avocado and organic Fair Trade cocoa butter; organic oats and essential oils (lemon, lemongrass and blood orange).